Most individuals know that the best time to buy a pre-owned vehicle is at the end of the month. What can be better, then, than not only buying at the end of the month, but at the end of the year? 2016 is approaching at an alarming pace and now is the perfect opportunity to purchase from the thousands of options available in used cars in Wentzville. Dealers are ready to clear their inventories to make room for additional vehicles in the new year. To draw customers, a dealership offers a variety of holiday sales, incentives and major discounts. The process benefits both the dealer and prospective buyer, as inventory is sufficiently reduced and a person secures an auto that is needed at an excellent price. Determine the type of vehicle that will effectively meet all of your transportation needs and the features that you simply must have, what you can realistically afford to spend (including registration and licensing fees, fuel, insurance and maintenance fees), financing or cash and trade-in options. Sometimes the most difficult task is deciding the make and model that will be the best for you. There are so many from which to choose, from Ford trucks, Toyota SUVs, Chrysler mini-vans and used Acura cars for sale. Be sure to stop by 5 Star Auto Plaza where our sales staff is eager to make a deal on used cars in Wentzville. Call us at (636)940-7600 to learn what vehicles we have in inventory and the special deals that we can offer you, no matter what your credit history. 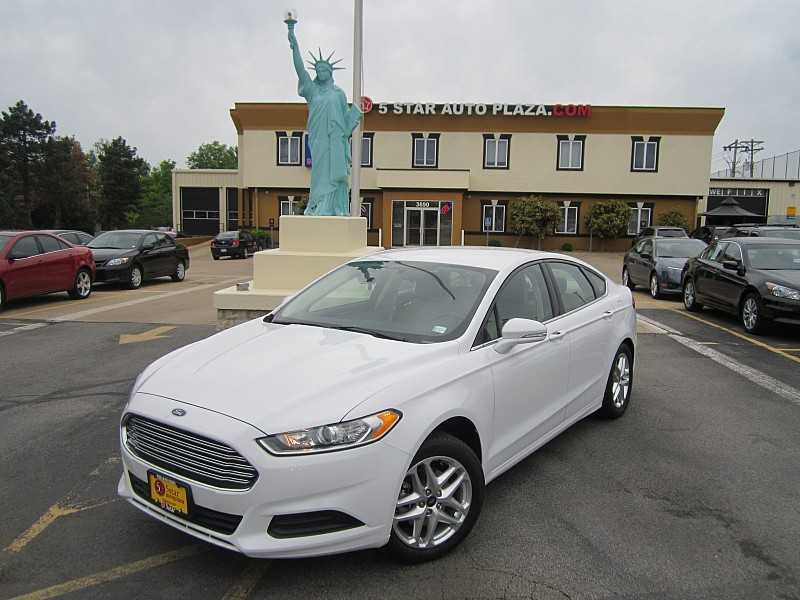 Start 2016 with a “new to you” vehicle!